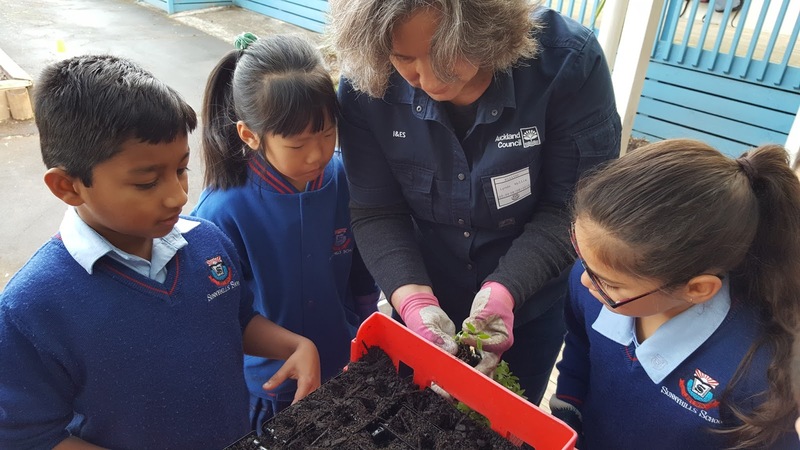 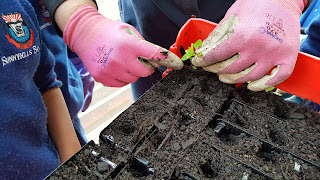 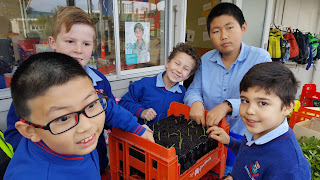 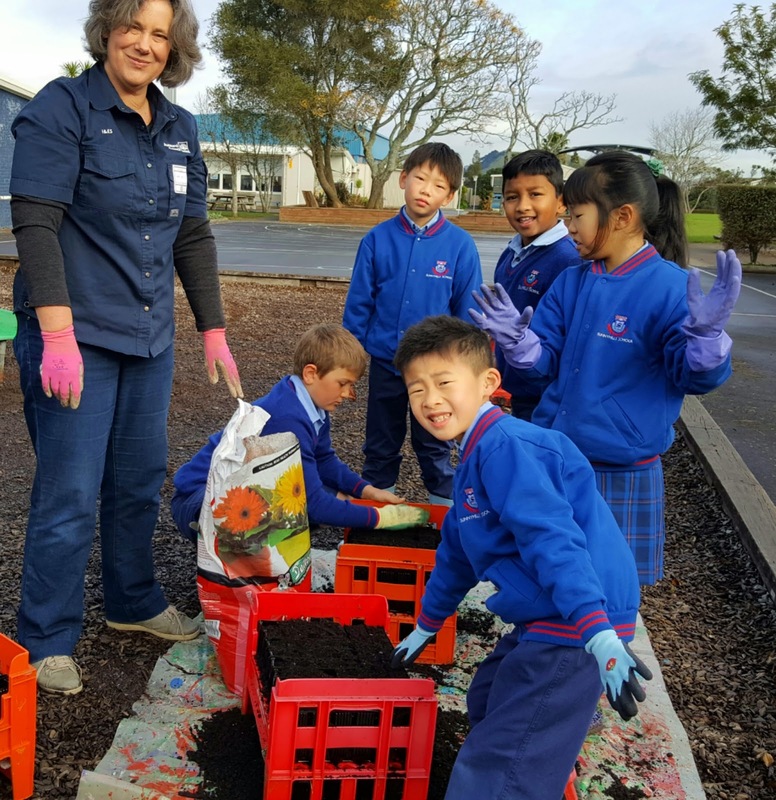 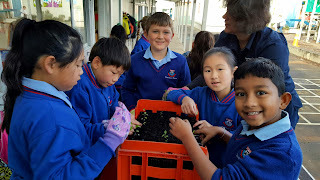 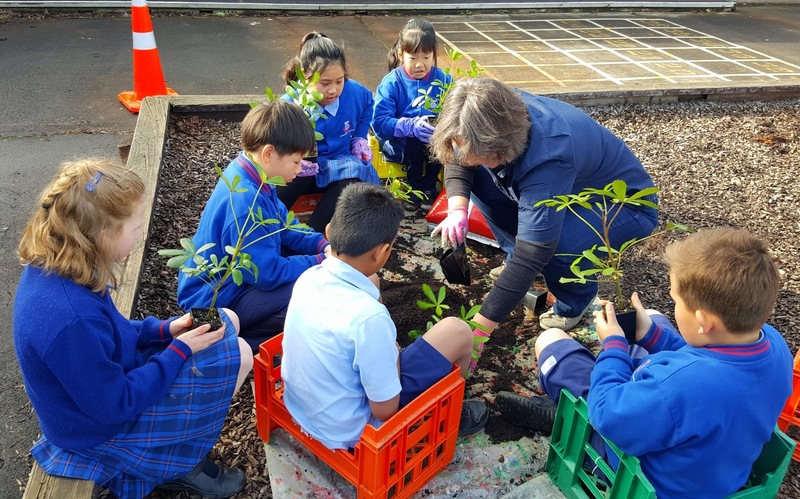 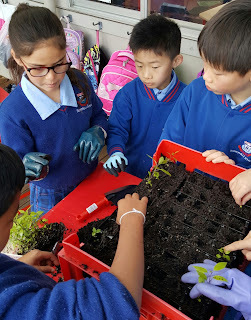 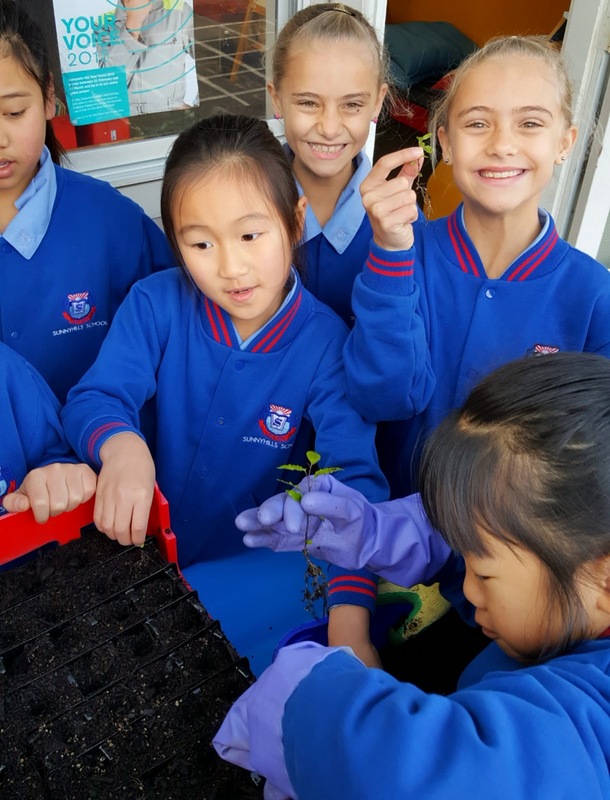 Today Room 17 and Mrs Daniel, with the help of Lynda from Auckland City Council, repotted TWO HUNDRED & FIFTY seedlings, as part of the Trees for Survival programme. 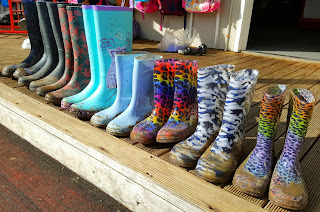 The children were such enthusiastic and careful botanists. 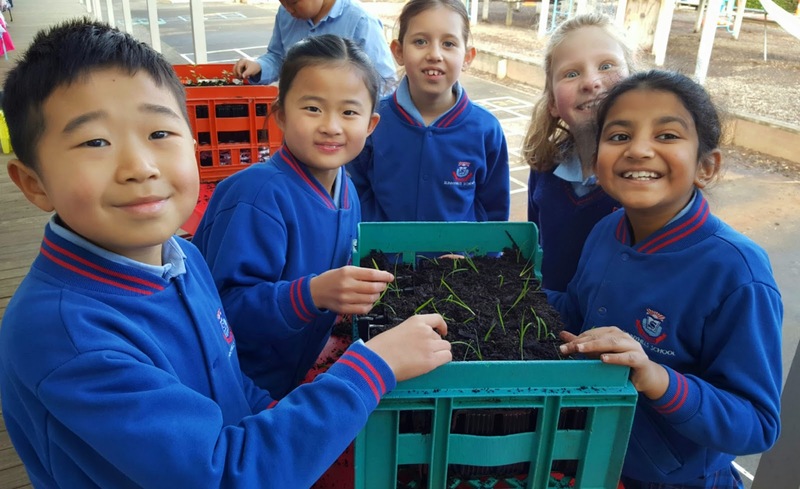 Did you know Sunnyhills Senior School students have already repotted over 300 seedlings? We're looking forward to our tiny seedlings growing 30 cm in a year, then we'll be replanting them in a local reserve for our native fauna to enjoy. 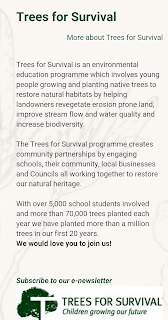 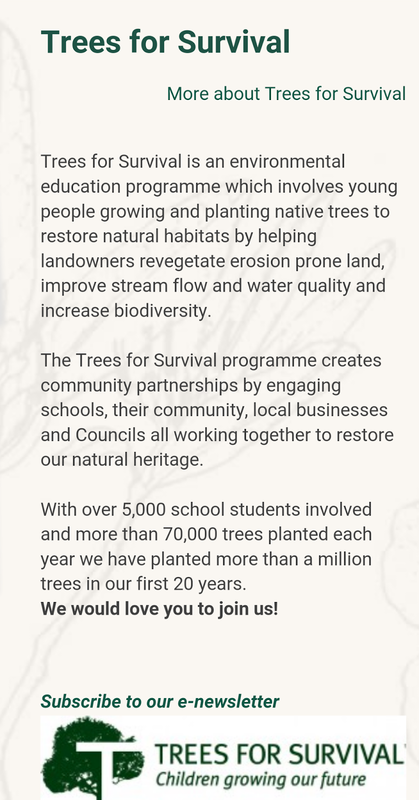 What a fantastic project; a wonderful learning experience with a really positive environmental outcome.